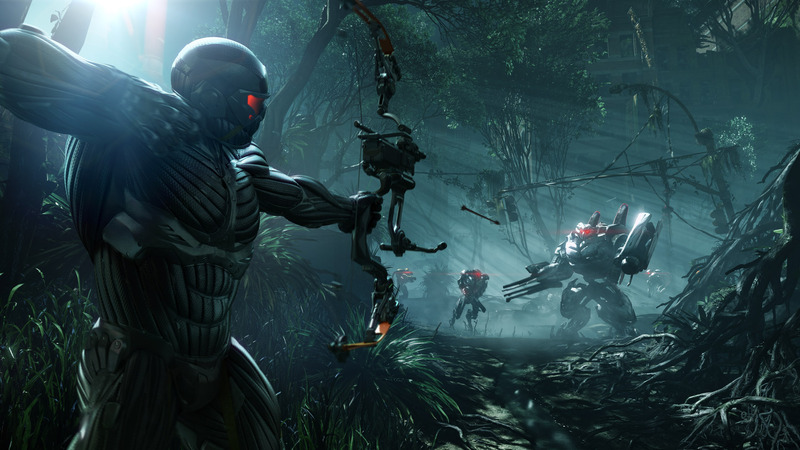 Crysis 3 | Are We New At This? E3 was all about the assassinations and sabotage. From Crysis 3’s Prophet blowing up an entire dam in a breathtaking action set piece, to Assassin’s Creed 3’s Connor Kenway slaughtering redcoats by the dozens, there were some fantastic trailers out of E3 this week. These included the forthcoming sequels to the Splinter Cell, Assassin’s Creed and Crysis series, as well as a very intriguing new gameplay trailer from Bethesda’s upcoming new IP, Dishonored. Enjoy! 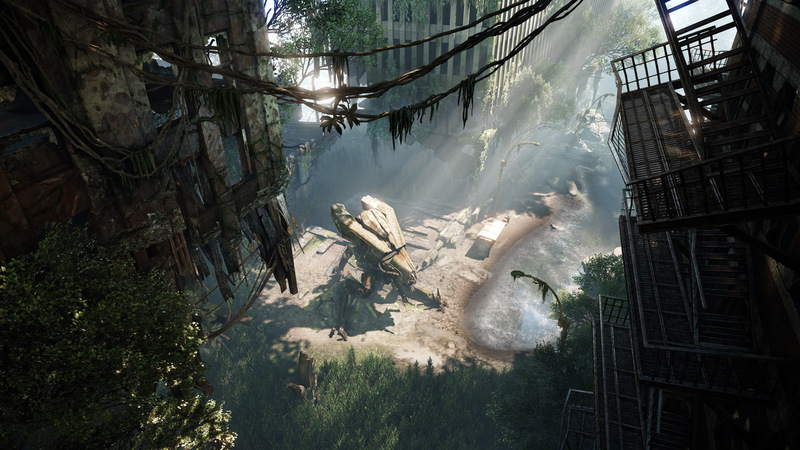 The first Crysis was an amazing game. 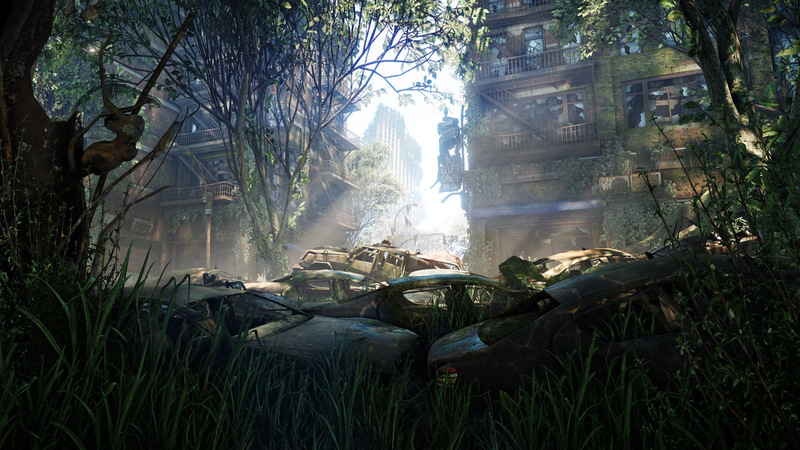 It set the bar so high for visual achievement, that only Crytek’s own CryEngine 2 was able to surpass it. 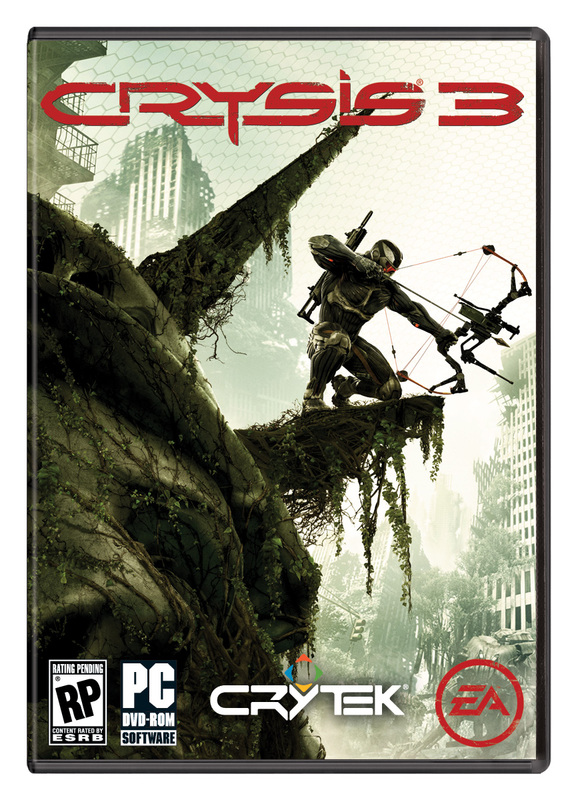 Then came Crysis 2, the technological aspect of which was dumbed down a little to make the transition for the franchise to the console counterparts easier. This move was frowned upon by the CEO himself, and he vowed not to allow it to happen again with Crysis 3. 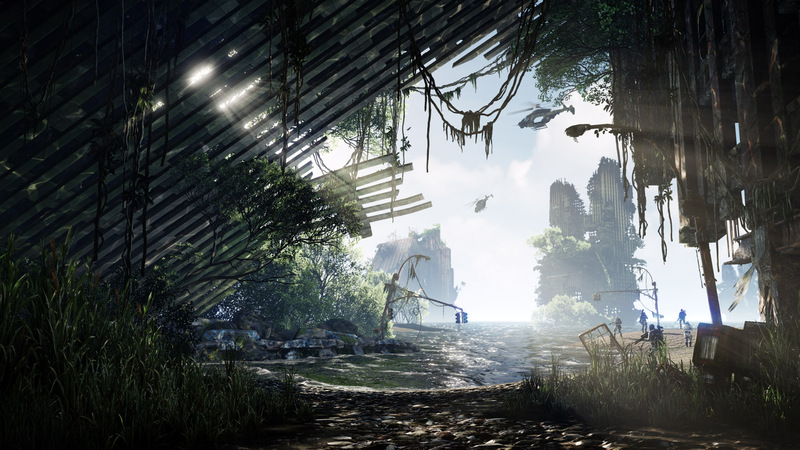 If the early screenshots are in any indication, Crysis 3 is shaping up to be one of the most visually stimulating games of the contemporary gaming age. The “sandbox shooter” is set in new York City again, in the year 2047, which has metamorphosed from an urban jungle to a literal one, courtesy of the massive dome that covers it. The exact plot details are sketchy at best, but the set up is certainly very exciting. 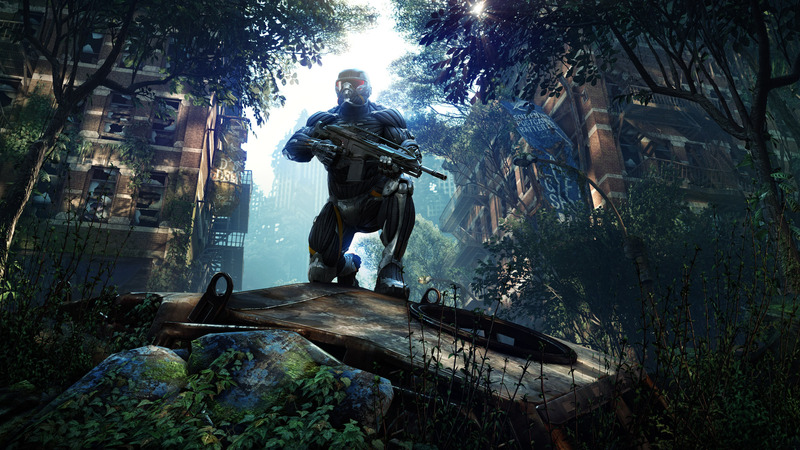 The third game in the series will release in the spring of 2013. The game is already available for preorder though! The only downside is, you guessed it, Origin!